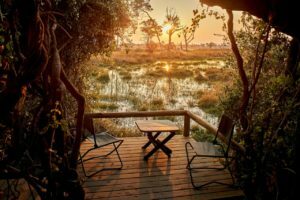 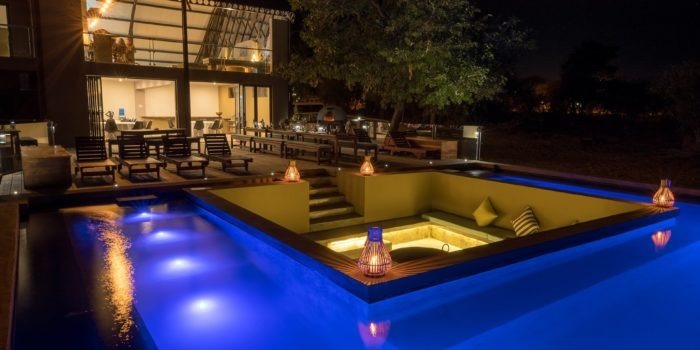 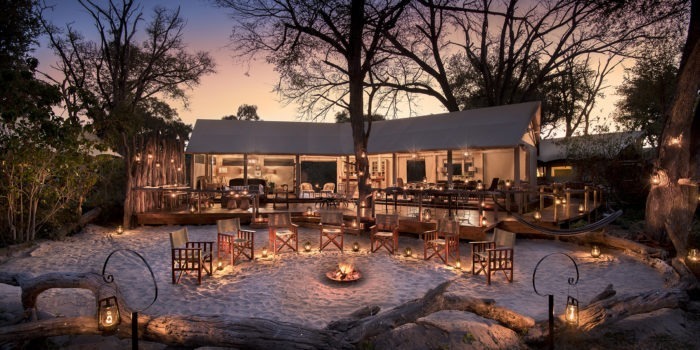 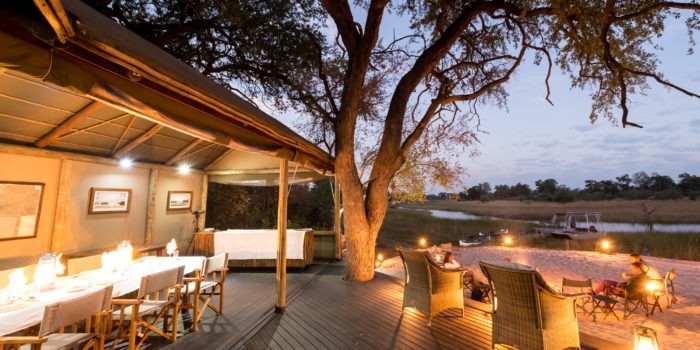 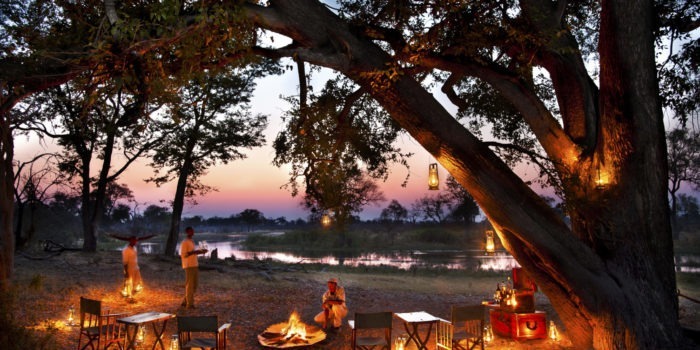 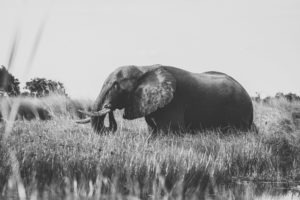 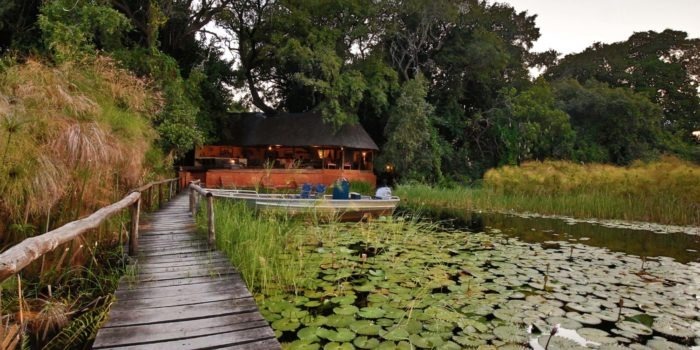 Located on the edge of Chief’s Island which lies in the heart of the Okavango Delta, it is a basic bush camp where things are real and as close to nature as possible. 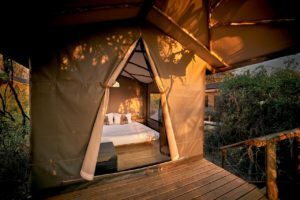 A simplistic and comfortable bush camp, consisting of 15 dome tents set on elevated wooden decks each with their own bush en-suite. 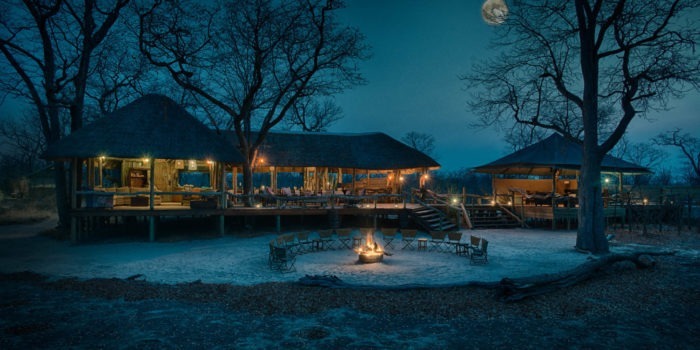 The main lodge is built into the treeline, seamlessly blending with the natural setting. 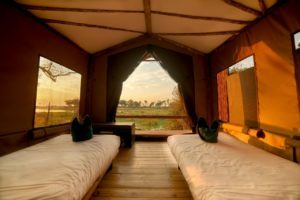 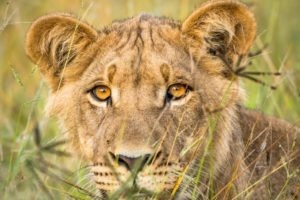 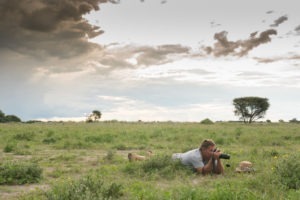 The overall structure is open offering views from wherever you are positioned, this camp is all about the wildlife experience! 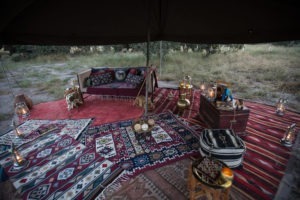 The viewing deck and fire pit are always a popular spot to relax and share stories of the day’s adventures. 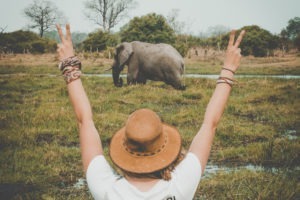 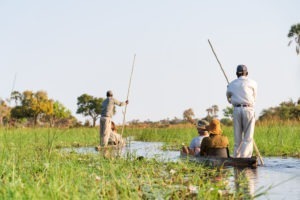 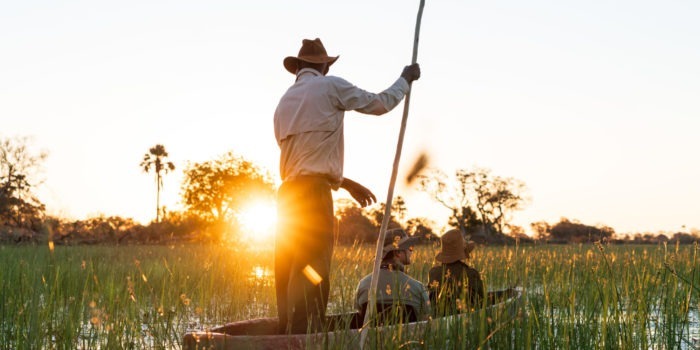 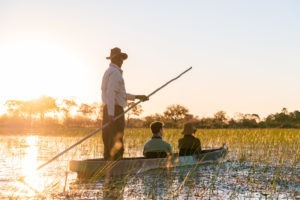 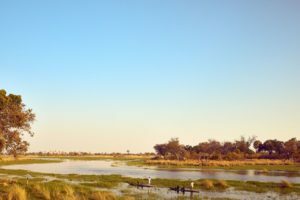 The activities on offer are one of the main attractions of Oddballs, walking and mokoro (wooden dugout canoe) safaris with a local guide will offer a rare and life changing experience as you venture deep into the Delta and into the African wilderness. 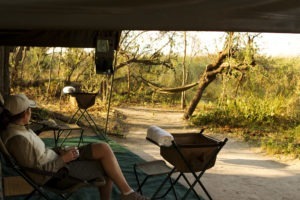 Picnics and overnight expeditions can also be arranged. 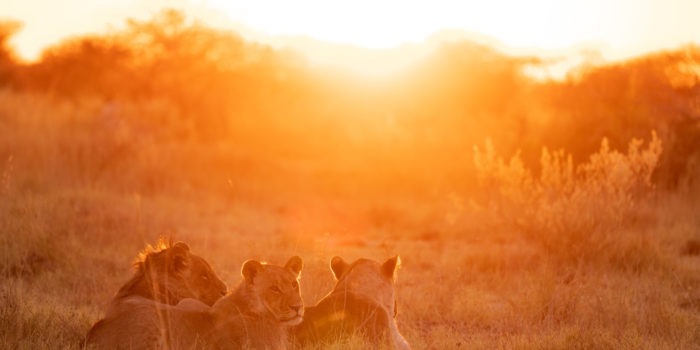 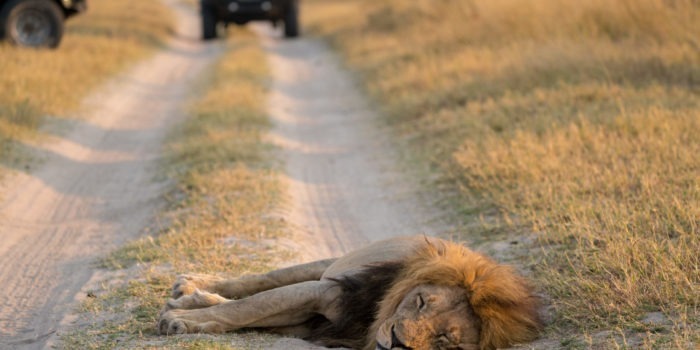 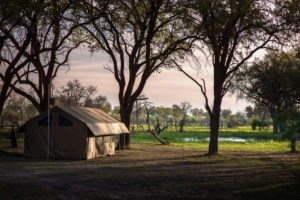 This camp is not for everyone but ideal for those wanting an adventure filled safari, one of our favourites! 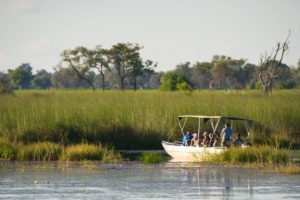 Private day / overnight mokoro excursions deep into the Delta with local guides. 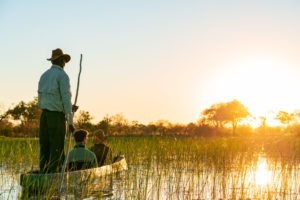 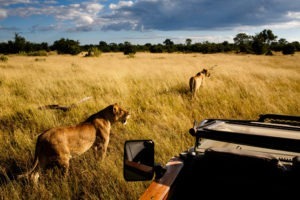 Explore untouched wilderness areas…doesn’t get much more real than this! 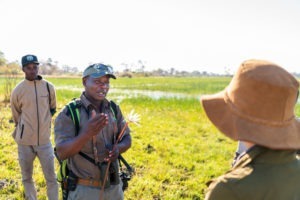 Excellent and informative walking trails with local guides. Low environmental impact and offers a true connection with nature. 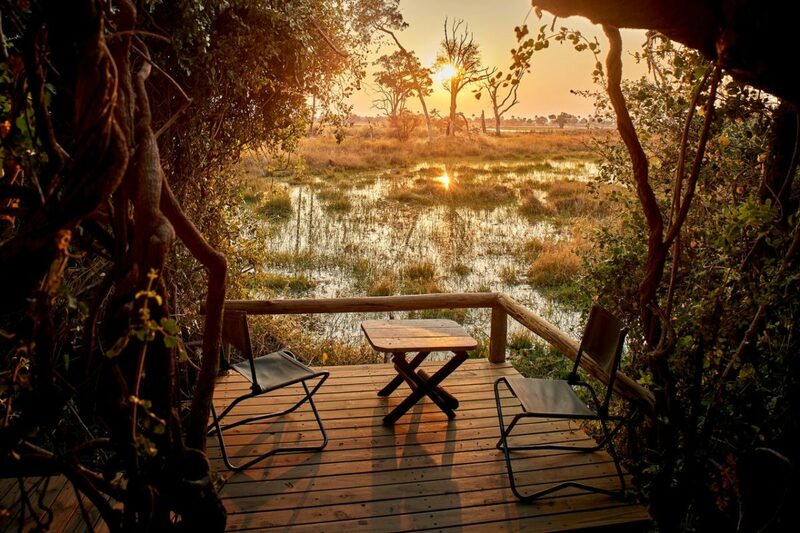 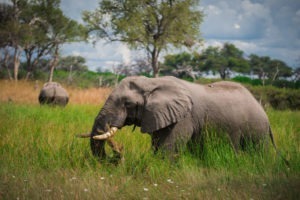 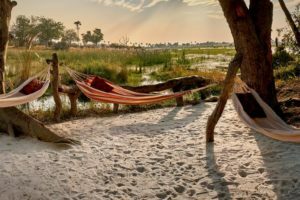 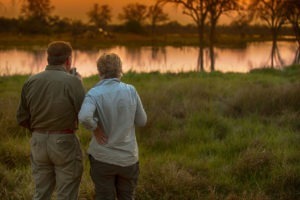 One of the most affordable camps in the Okavango Delta. 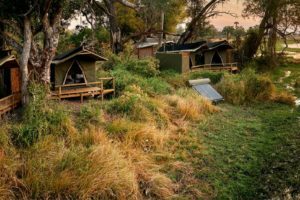 Serious adventure camp not for the faint hearted!